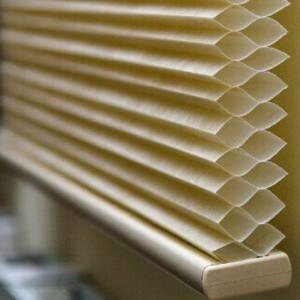 A very inexpensive and popular way to cover your windows is roll-up blinds. 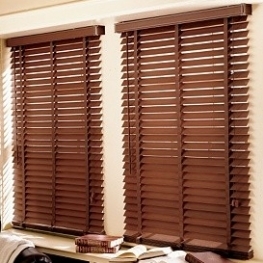 The benefits that this design offers are an easy to install and use mechanism and a very good versatility. 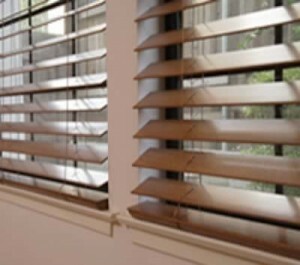 You can adapt roll-up blinds even to unusual shaped windows. Arched windows basically have an arched top. 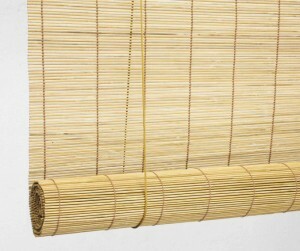 There is no problem with installing roll-up blinds with arched windows, because it has the rectangular shape at the top, leaving visible only a little half-circle of window. 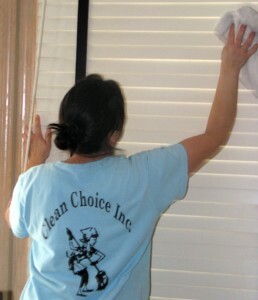 If you have a tall window then leaving that top part visible won’t take any of your privacy. 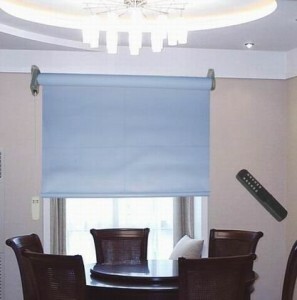 There are additional pieces that can be installed at the top to eliminate that light as well. 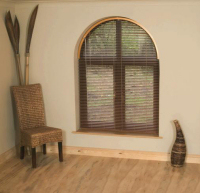 The next unusual shape for a window is the rounded or oval window. 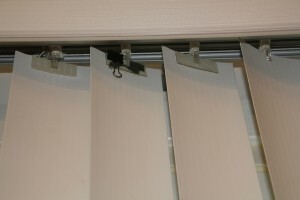 Again, there is no problem with installing roll-up blinds here. 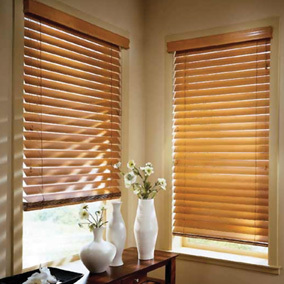 The only issue is that the blind will cover the entire window, hiding its rounded shape. 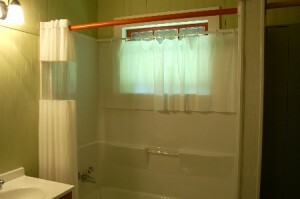 The alternative is to install a blind made especially for this window shape. 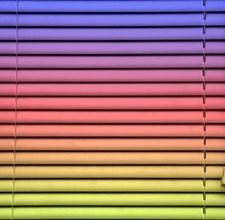 There can be differences on the way the blinds open though. 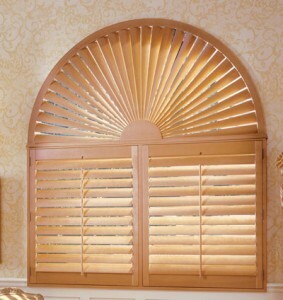 As a last window type, there are the arch-topped windows and tall, slim windows that usually border doors. 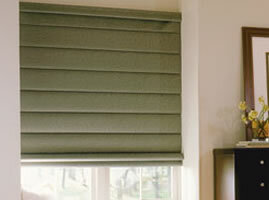 These types can be broken into more rectangular shapes therefore making them suitable for more roll-up blinds. 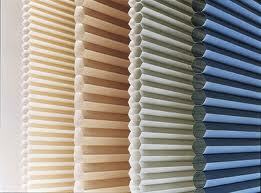 Blinds come in any color or even patterned fabrics. 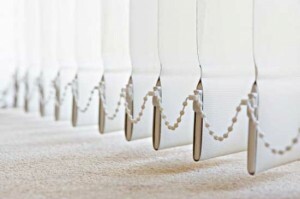 This makes them modern and easy to match with any décor.